The south of France, more specifically, Provence is home to a special kind of hard soap called Marseille soap which is famous the world-over. Salon-de-Provence-based company Marius Fabre continues to make Marseille soap to this day, perpetuating a 600 year old tradition in the region. 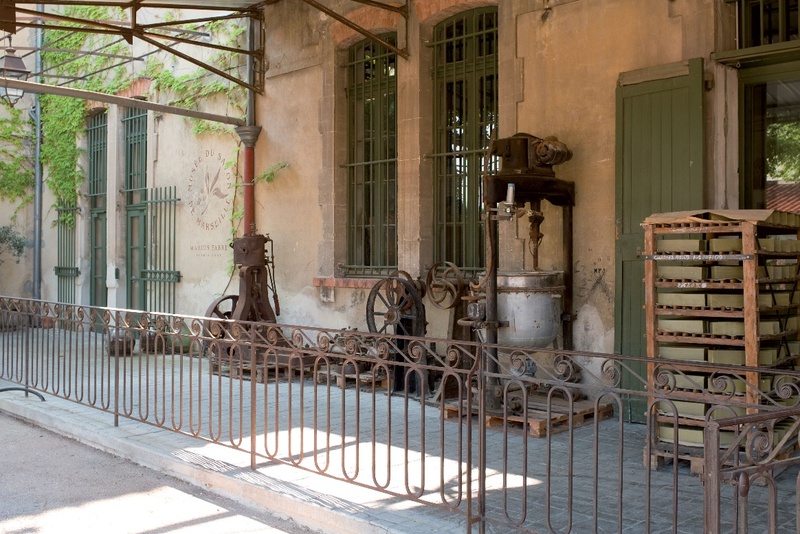 However, the firm doesn’t just make soap; it also gives visitors the chance to learn about the history and the processes behind soap manufacturing at its museum (http://www.musee-savon-marseille.com/en/ ). Located on the premises of the working factory itself, the museum offers a fascinating glimpse into all aspects of the soap industry and the key role it has played in the local economy. A range of artefacts from down the years really bring this age-old tradition to life – for instance, colourful advertising posters from yesteryear and the intricately-carved boxwood stamps used to mark each bar or cube of soap with a distinctive logo or brand. There’s also the chance to tour the factory and perhaps even give your senses a treat by stopping by the shop!